Russell Miranda graduated from the Sir J.J. Institute of Applied Art, University of Mumbai. He cut his teeth in the business as an Art Director at Grant Bozell in the early 90s. He is currently the Executive Creative Director for Dentsu Grant in Sri Lanka. He has worked in McCann offices in Bangkok, Madrid, and New York. He is also the recipient of the McEd Leadership Scholarship. Russell brings with him a vast experience of strategic creative direction. Over the years, he has worked on most of the leading local and international brands in Sri Lanka. His portfolio of work include: SriLankan Airlines, UNICEF, Nescafe, Lion Beer, Sampath Bank, Poppy Day, Keells Foods, Women in Need, Unilever, China Doll and Rocell. He has been instrumental in shaping the internationally-awarded brand communications for SriLankan Airlines, the country’s national carrier. He steered the global corporate campaign for telecom giant Etisalat, from the Grant McCann Colombo office. He has, over time, supported the local ad industry by serving on all award shows as a juror. 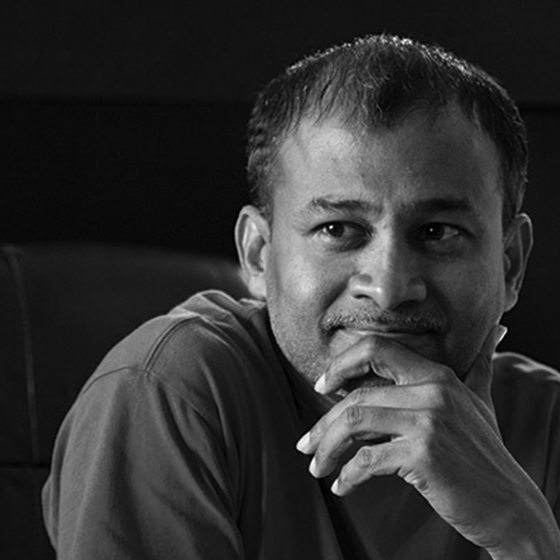 The Sri Lanka Institute of Marketing Awards, The Chillies, and The Reggies - Sri Lanka’s only award show for craft – are some of the competitions where he served as jury. He also served on the Craft jury at Spikes Asia – The regions leading Festival of creativity, in 2013. Russell has also been awarded locally and internationally for his work. Highlights include: Many Campaign of the Year awards; Gold at Regional Asian Awards for SriLankan Airlines; Silvers at GoaFest Creative Abby in India; and a Design finalist at Cannes in 2012.